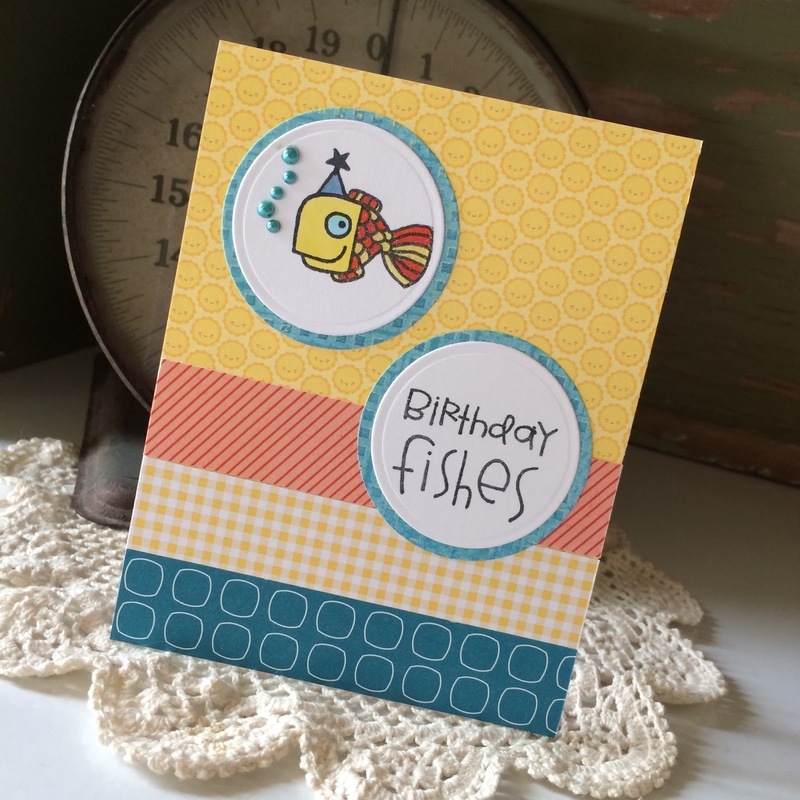 This sweet little card is exactly why my blog is named Scrappin' with DeeDee. I love to use paper scraps to create my cards, its my favorite! I just sit in the floor, pull out my scrap bin (its huge) and I start laying papers out that go well together. Most times I'll gather enough scraps for two or three cards and then I start creating my cards. Sometimes I change my mind.....a lot! LOL! 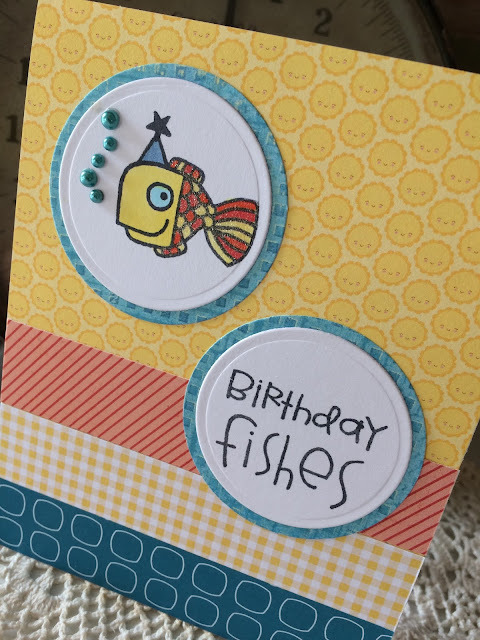 I used a Paper Smooches stamp from Birthday Buddies to make this card. I colored the images with my Copics and then added some glitter with my Wink of Stella brush. Love that brush! 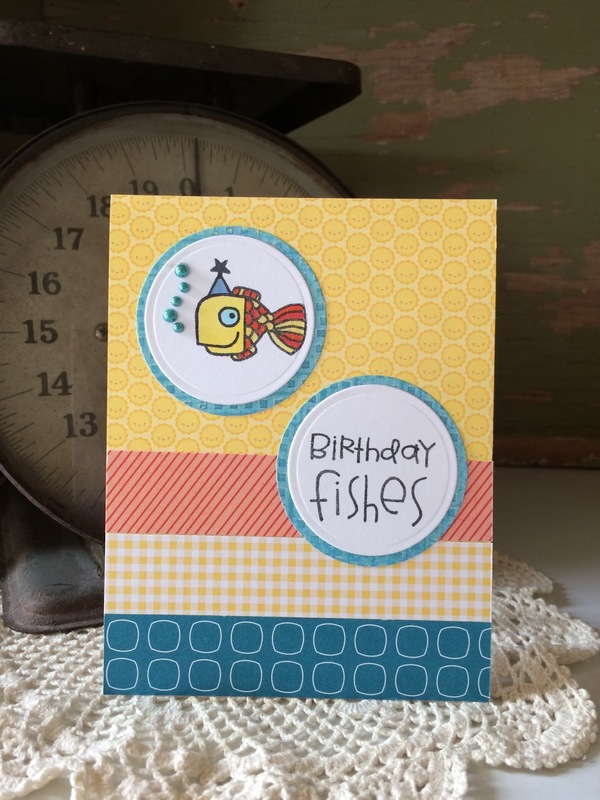 This punny little card is available in my Etsy store along with lots more if you're looking for birthday cards for family or friends.